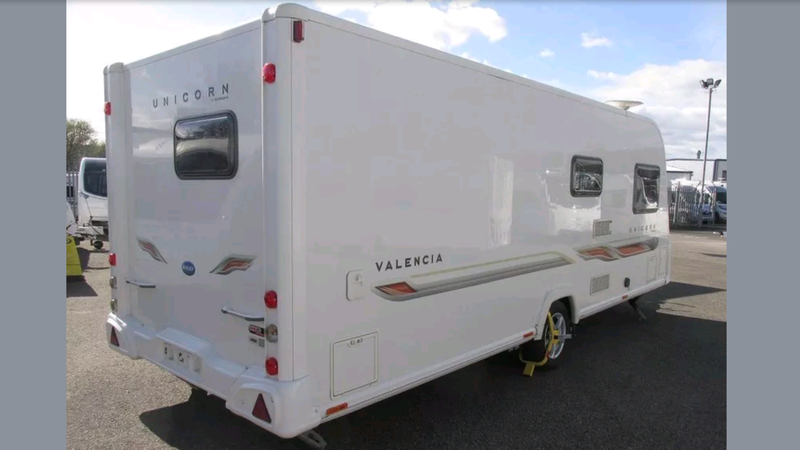 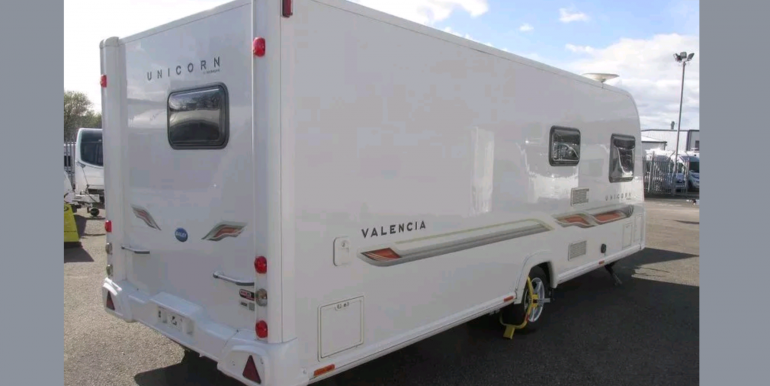 We are reluctantly selling our Bailey Unicorn Valencia 2011 caravan due to a house purchase. 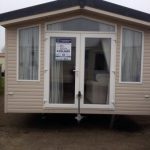 We purchased the caravan on the 15/10/16 from Raymond James Caravans in Atherstone for £13,500 and have all receipts. 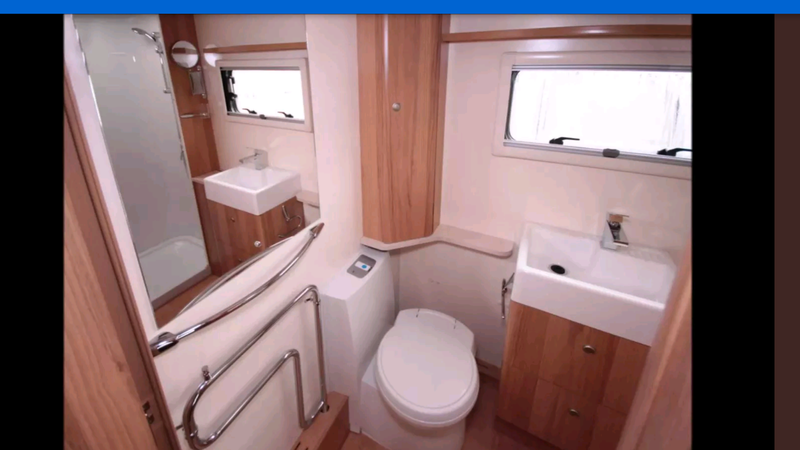 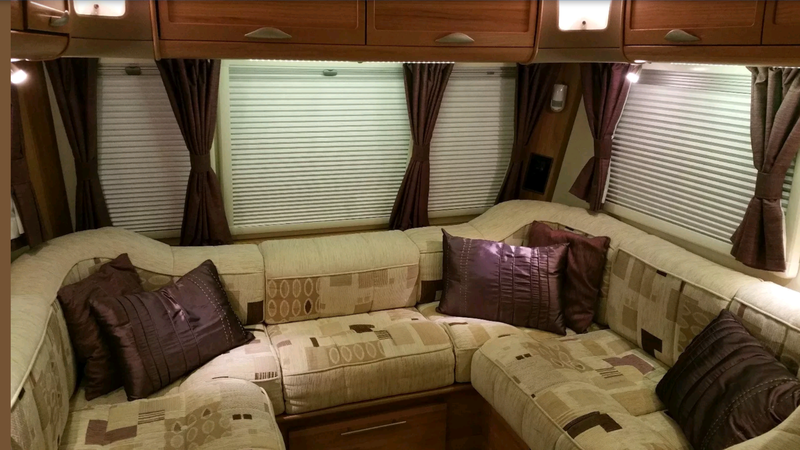 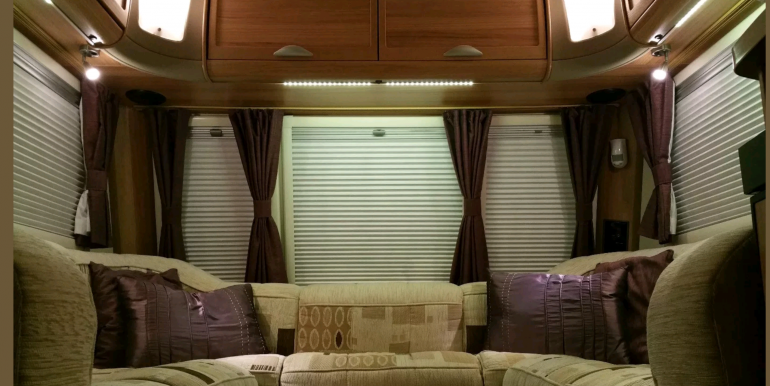 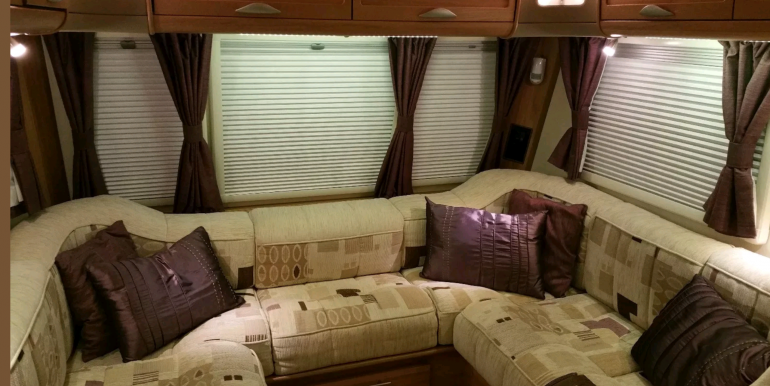 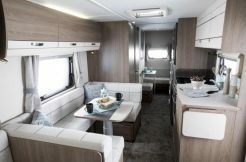 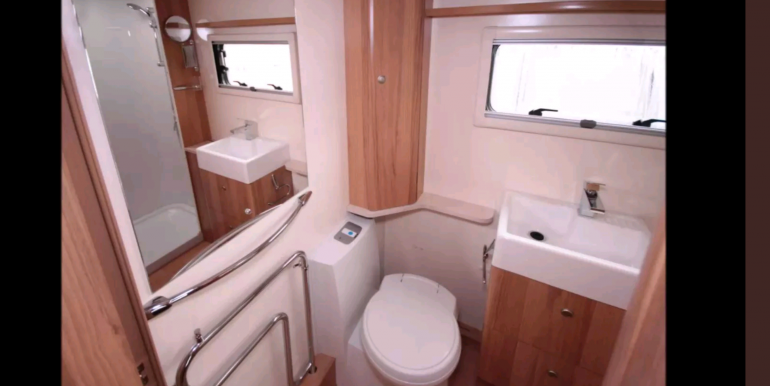 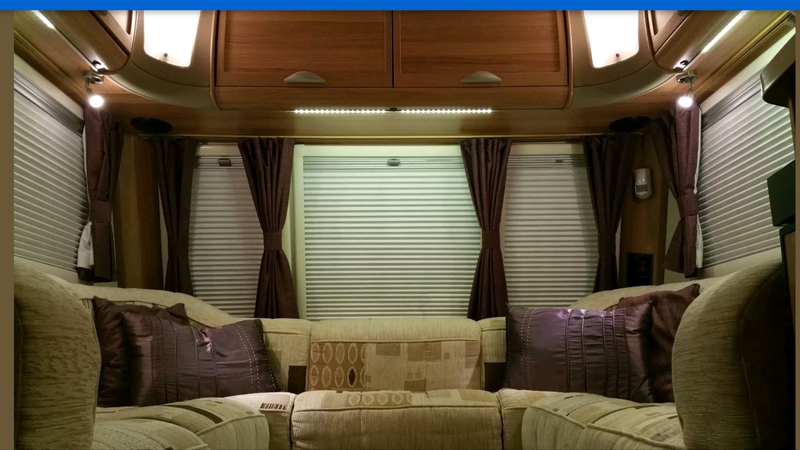 The caravan is a 4 birth fixed bed and has the ultra rare full wrap around seating plan (factory option). 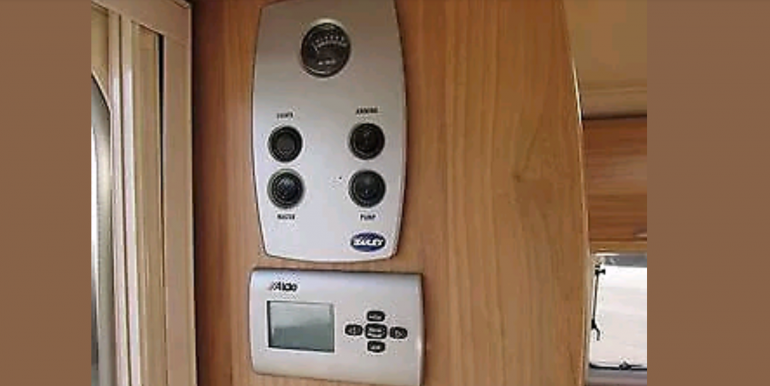 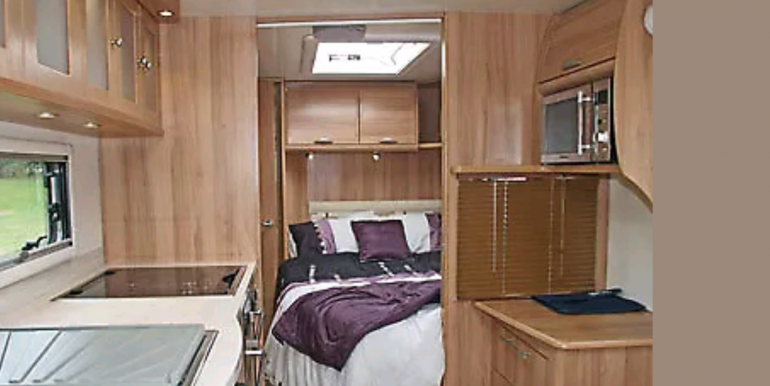 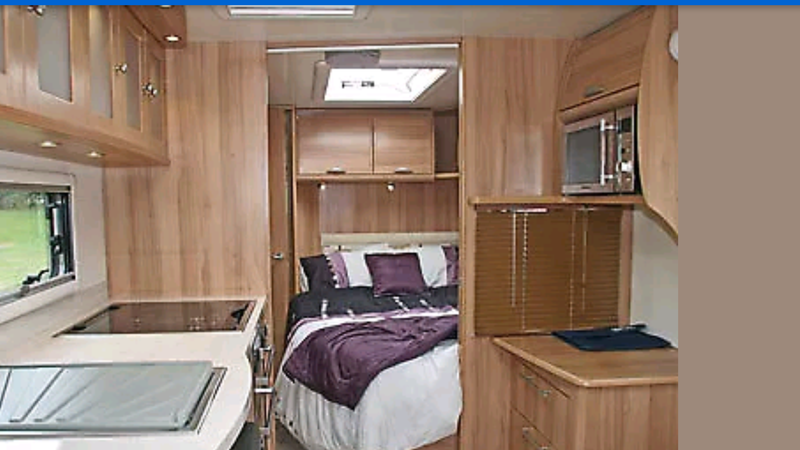 When it is fully laid out it allows for a much larger bed at the front.Since purchase we have used the van over the summer and the winter and have found it perfect for all seasons due to the Allutec Insulated Body and Alde Heating System. 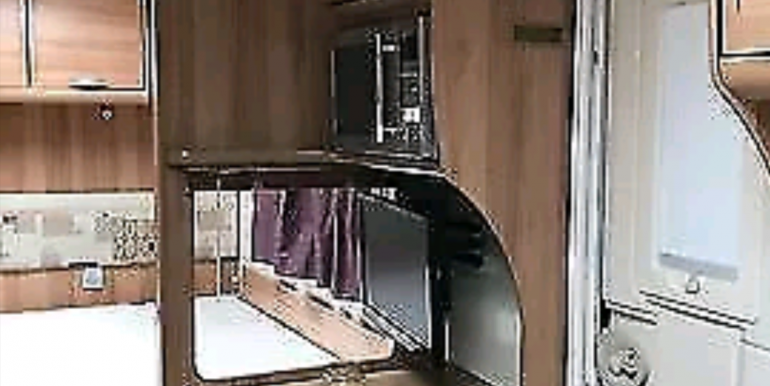 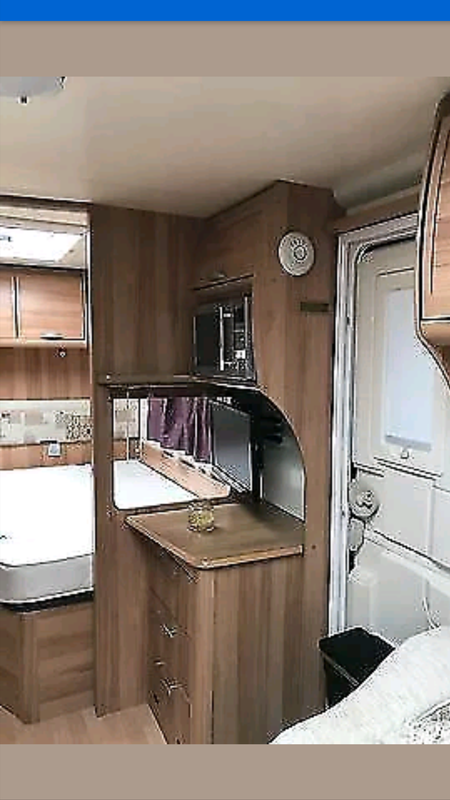 Caravan comes with Alarm (with 2 keys and 2 fobs), End Washroom, Fixed Bed, Microwave, Fridge, Oven, Mains electric, Water heater, Cassette toilet, Shower, Battery Charger, Blinds, Fly screens, Door flyscreen, Loose fit carpets, TV Directional Aerial, Stereo system, Heki rooflight, External gas BBQ point, External 240v, Spare wheel, Alloy wheels, Alko Hitch Head Stabiliser and insurance approved Alko Wheel Lock. 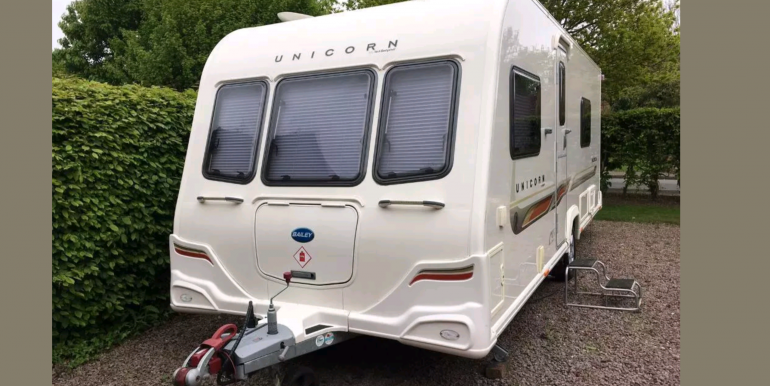 Also had 2 brand new tyres fitted in Oct 2016 and new leisure battery fitted in May 2017. 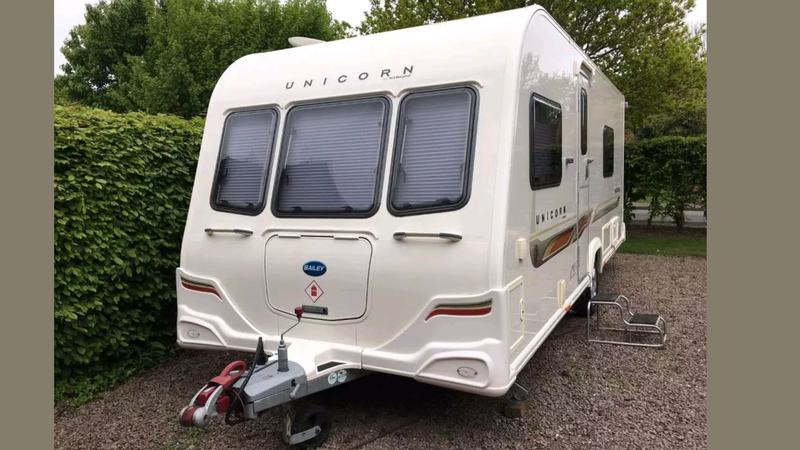 Caravan has a full service history and is just at the dealers having a full service (09/10/17). 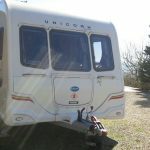 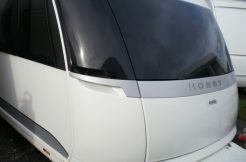 The caravan is also CRIS Registered with the full VIN Chip Plus Pack. 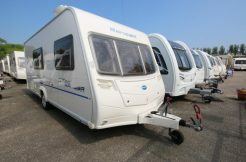 Caravan will be available to view from 14/10/17 (when it returns from the service). 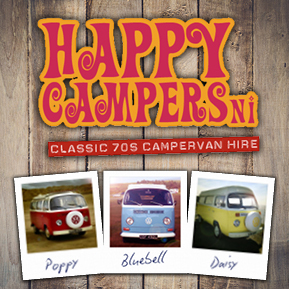 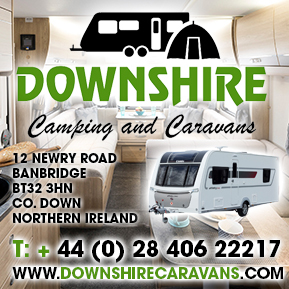 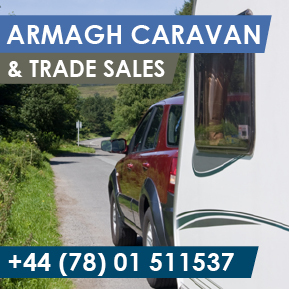 Any inspection is welcome by arrangement as caravan is kept in secure storage. 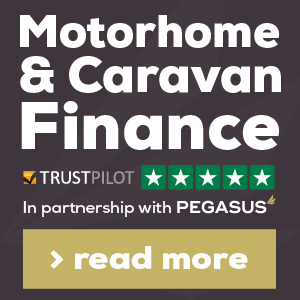 I’m located just off Junction 3 M42. 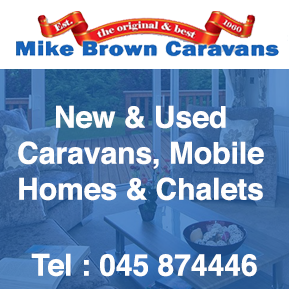 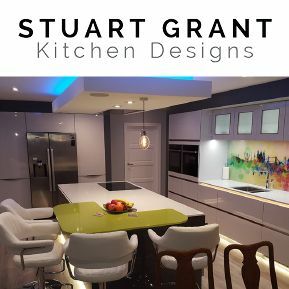 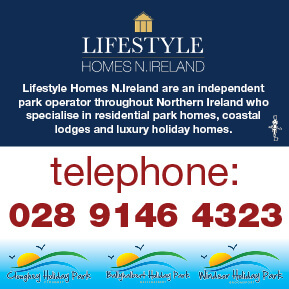 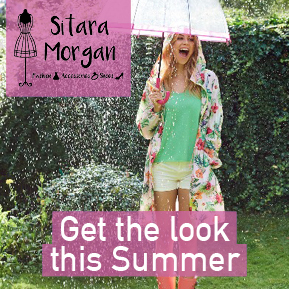 Any Questions call or text 07708724384. 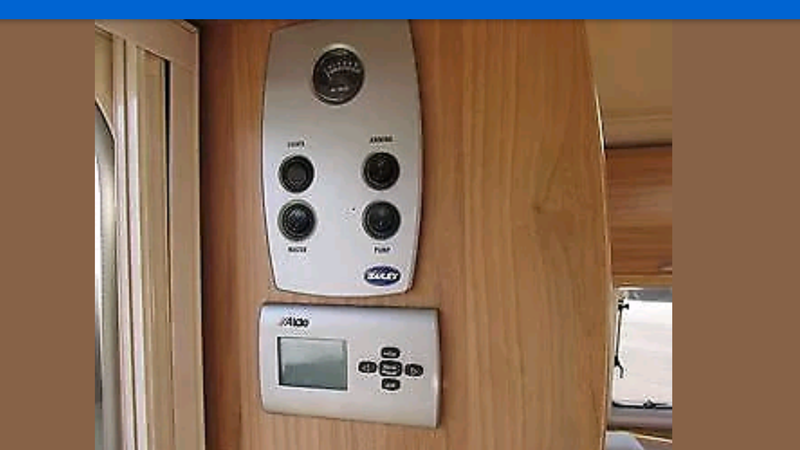 Just had a brand new leisure battery fitted at the service.